Young Women United has shaped me for over 15 years and I’m proud to now be able to move the work of YWU as Mamas Justice Organizer. YWU taught me about reproductive justice by and for women of color, community organizing with those most impacted, and policy efforts that uplift New Mexico families. Revolutionary Motherhood came out of a wave of pregnancies, babies and motherhood at YWU, including my own, 9 years ago. I breastfed my son for nearly 4 years and began informally supporting other mamas along the way. As others were passionate about birth companion care in pregnancy and labor, I was fascinated with the breastfeeding and postpartum period. Together, we uplifted birth workers of color so that New Mexico families can receive birth and breastfeeding care from those who looked like them. Through this journey, we transformed into the Birth and Parenting Justice campaign of today. New Mexico is a unique state where licensed midwifery and home births have never been illegal. It also is a state where a family on Medicaid can have a home birth covered by Medicaid. YWU also successfully passed a Birth Center Licensure bill last year that will reimburse birth centers for their facilities! As people of color, we know what it means to receive care from providers of color. The Licensed Midwifery model of care, home births and birth center births can be a safer option for many, including LGBTQ people and families, trauma survivors, low-income families and families of color. We work to promote birth options across the state while supporting the licensed midwifery model of care and advocating to increase the number of birth workers of color. YWU is proud to work alongside midwives and birth workers to form the New Mexico Birth Justice Coalition. Together we are working towards birth justice in New Mexico for families most impacted. 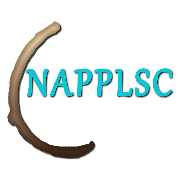 NAPPLC came as a blessing to the world of breastfeeding. We’ve enjoyed working with many of you to create and move the #1stSacredFood Native American Breastfeeding Twitter Chats and the #SacredFood Twitter Chat by and for women and people of color. 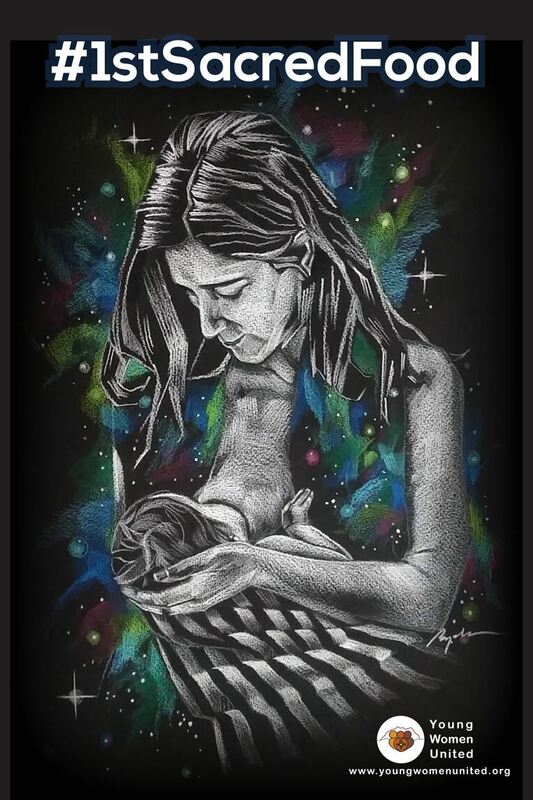 It’s beautiful to know that the breastfeeding movement is being led incredible women and people of color working hard to make sure breastfeeding support and advocacy centers our families, our communities. It’s a reminder that we can and should be the leaders in the birth movement. And because of organizations like NAPPLC, led by thoughtful people of color, we can grow closer to making sure our families get the type of care they deserve and we increase birth workers of color, including breastfeeding professionals across the country. YWU is excited to support this initiative and are excited to see where it leads.